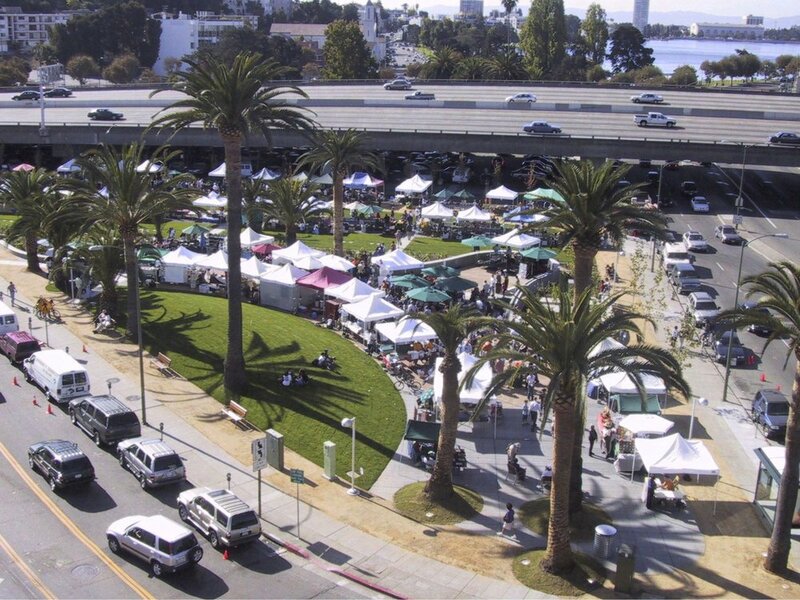 The conversion of an underutilized turnlane, the scale and arrangement of trees, and the topography of paths and lawn make visitors forget the adjacent looming presence of an elevated freeway – permitting the biggest weekly Farmers Market in Oakland. 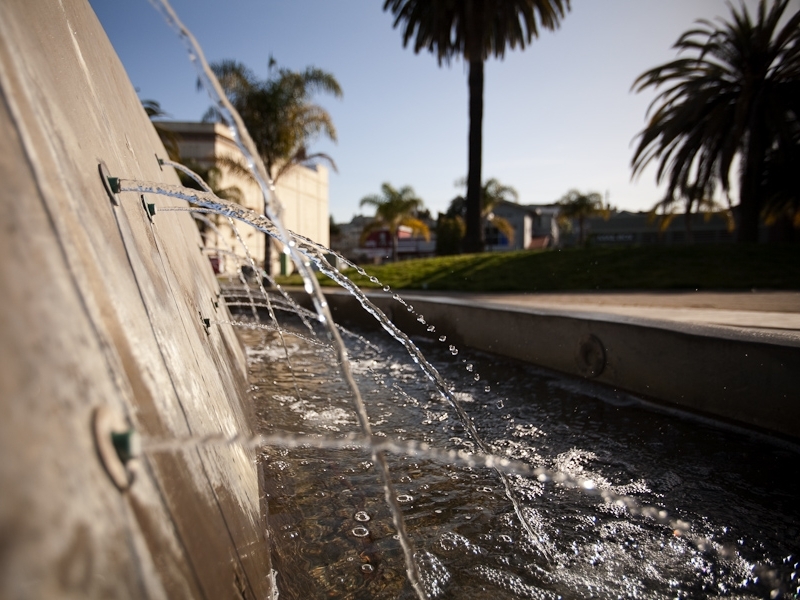 Today Splash Pad Park is as the forecourt to the historic Grand Lake Theater and the Lake Merritt park environment. At the space’s center is a wood paved gathering space with lights illuminating from below its surface. A water wall with sparkling jets defines its edge. 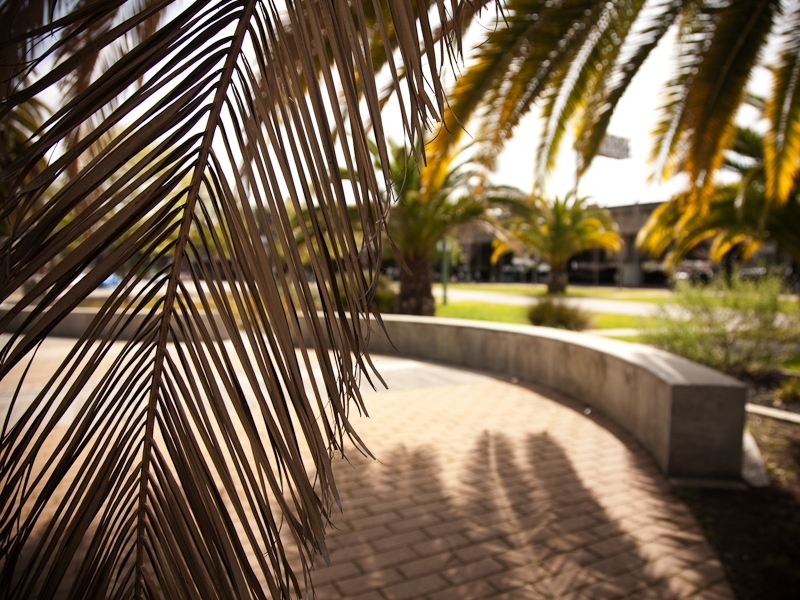 The space is ordered by small walkways that link its users under the freeway to the adjacent commercial corridor.